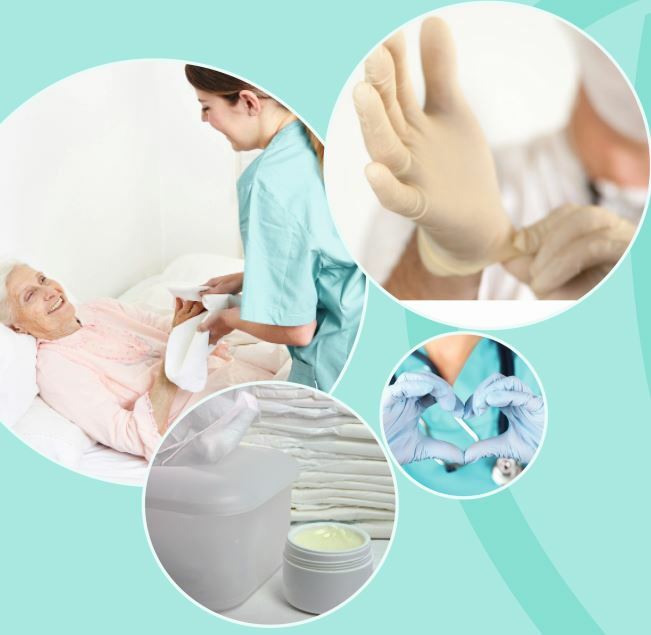 From incontinence products over medical gloves to products for a comprehensive patient care. Both people and their specific needs are different. Incontinence products combine the highest standard of discretion and wearing comfort. With their particular features these products are perfectly adapted to the respective needs of the persons concerned. Care aids such as protective sheets, wash gloves, wipes and bibs complement our assortment.